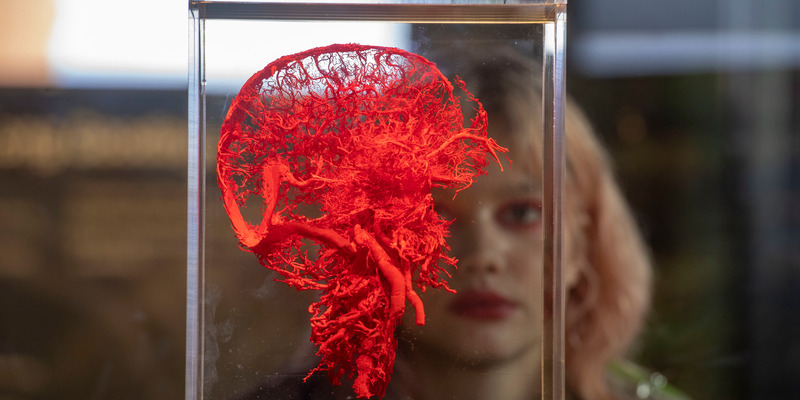 BODY WORLDS London and Camden and Islington NHS Mental Health Foundation Trust (C&I) are delighted to announce a new partnership to launch Mental Health Matters, an initiative designed to raise awareness, increase understanding and educate the general public on the importance of mental health. 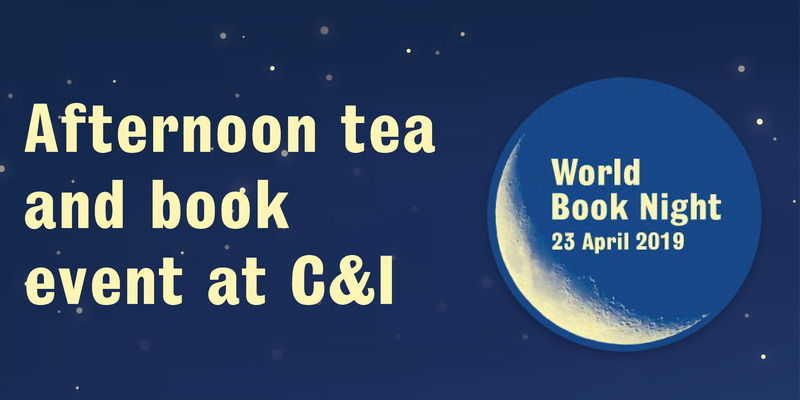 Join us for tea and cake over a chat about why you love reading and receive a free book on Tuesday 23 April. Research into 150 Mental Health Act assessments, published in the British Journal of Social Work, could help reduce detentions. C&I Consultant Psychologists Drs Jeff Halperin and Richard Grove shared their views on Radio 4's PM programme on the emotional impact on those involved in a gang lifestyle. 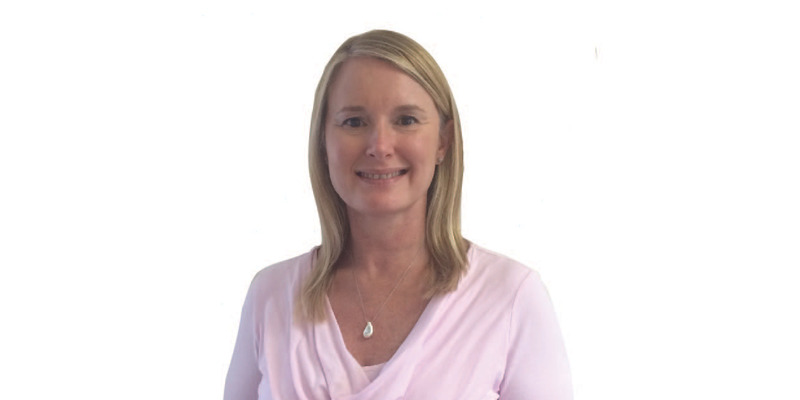 “I enjoy everything about my role and the supportive team I work with and to receive this award was completely unexpected – thank you so much for this lovely recognition!” said Brigid Hamilton, a C&I Blood Borne Virus Clinical Nurse who was presented with our latest Star of the Month award for April. 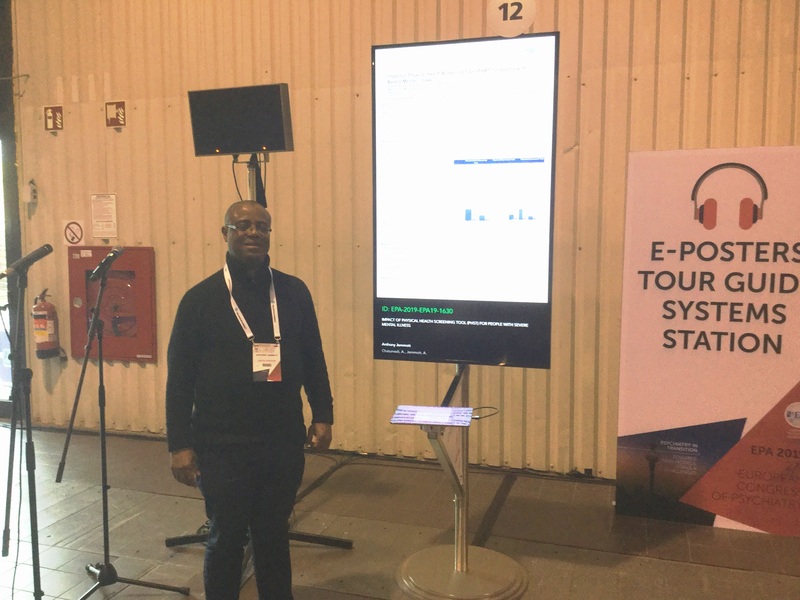 The Trust's significant success in developing an innovative Physical Heath Screening Tool to assess service users' physical health has been showcased at this year's annual conference organised by the European Psychiatric Association. 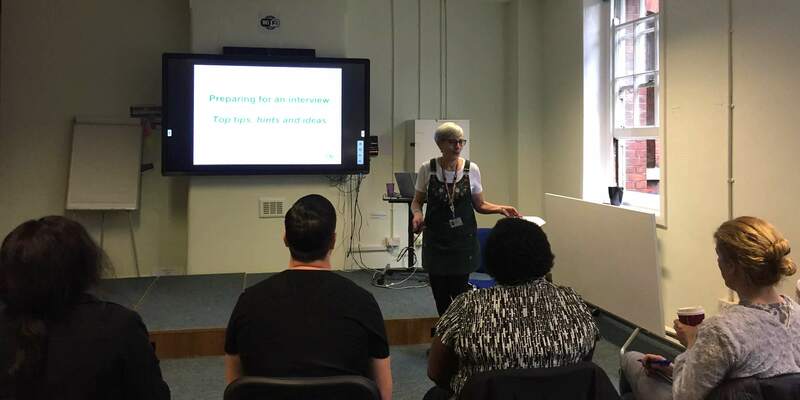 "All of the paintings in the gallery were inspired by a particularly tough time of my life when I was a patient receiving care for my mental health issues"
As part of Health and Social Care Careers Week run by the London Borough of Islington, the Trust was delighted to welcome members of the public to an Interview Skills workshop on Wednesday 20 March at St Pancras Hospital. 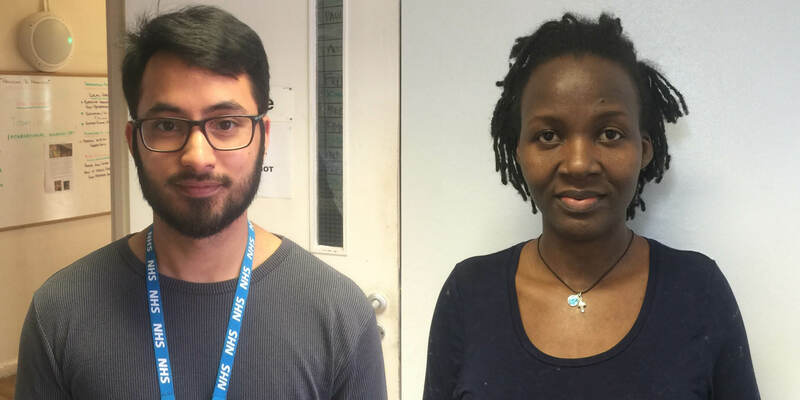 Camden and Islington NHS Foundation Trust (C&I) has welcomed its first two Nursing Associates - a new nursing role which has been introduced to further enhance the care of service users.